Natsu brought the fight right to Zeref's million man army and he was just getting warmed up. Brandish is now a prisoner with magic sealing restraints on her and some of the older mages wondered if all the western continent girls dressed like she did. Then they remembered their own Bisca came from the west and she is one hot mama! 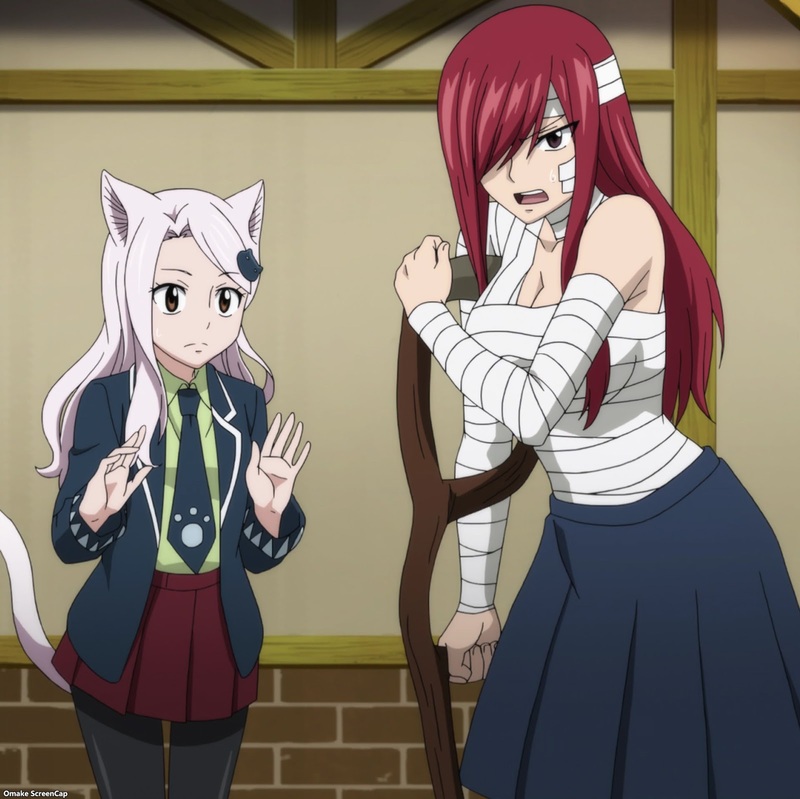 People started panicking when they found out that Natsu was headed straight at Zeref, but Erza said not to worry because Natsu had a secret weapon. 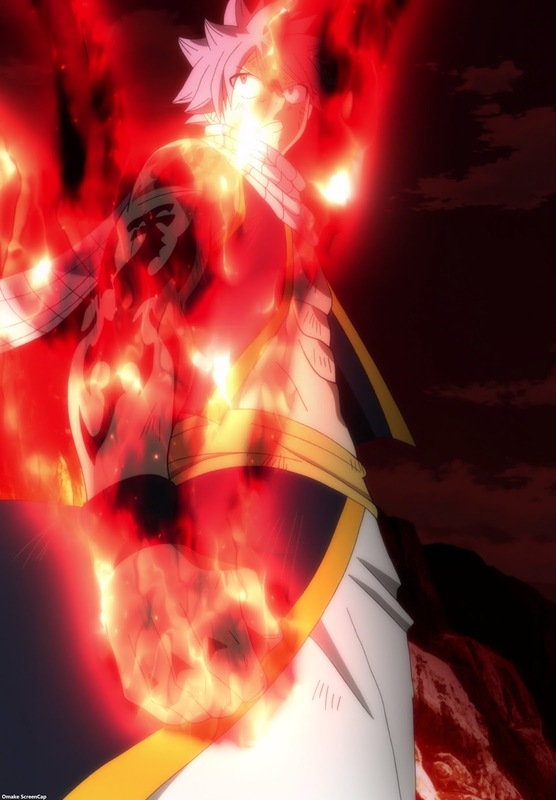 Natsu has had his right arm wrapped up since the last time skip and he finally revealed it to be Igneel's Will, with fire hot enough to kill Zeref. Well, we'll see about that, next time!